Arrow is the highlight of the Golden era of television series that we are beyond blessed to experience. 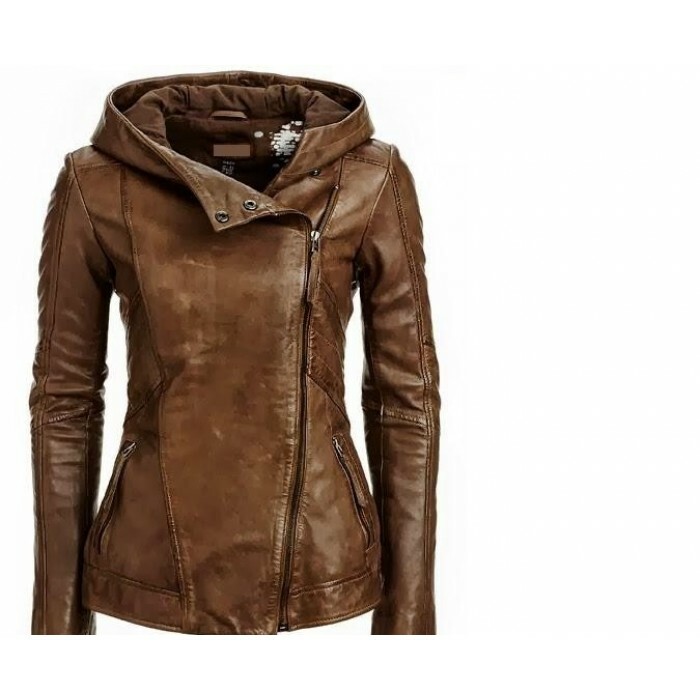 Similar to audience’s love for Arrow and the famous Felicity, there generates another affection for the very popular Arrow Leather Jacket. 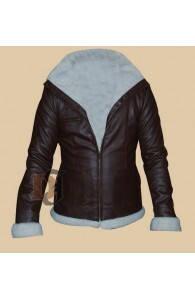 There are variety of brands which offer leather jackets. 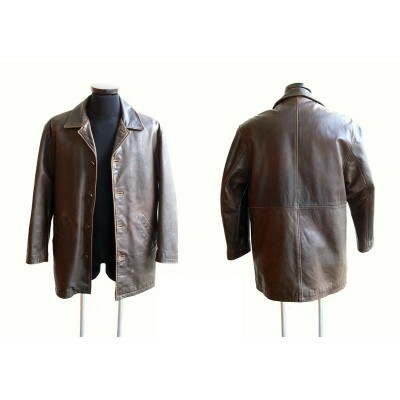 However, we understand how difficult it is to find 100% real leather exactly like the one you see your favorite character wear all the time. 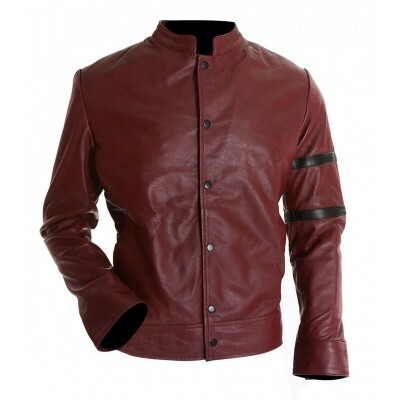 Inspired by Arrow, Distressed Leather Jackets proudly presents to you your very own stylish, double collar Arrow Leather Jacket. 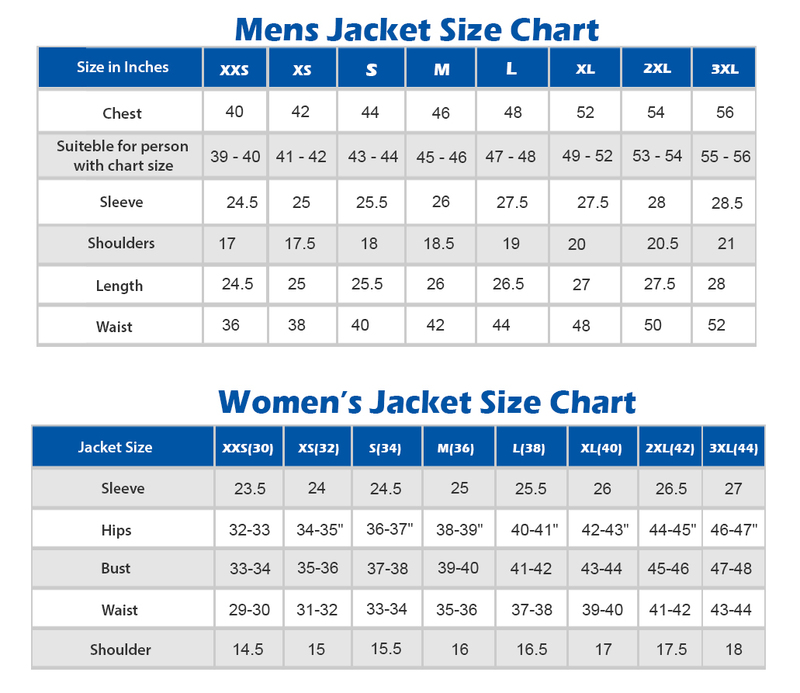 We understand how important it is for you to receive the exact jacket that your favorite celebrity wears rather than receive a low grade product. 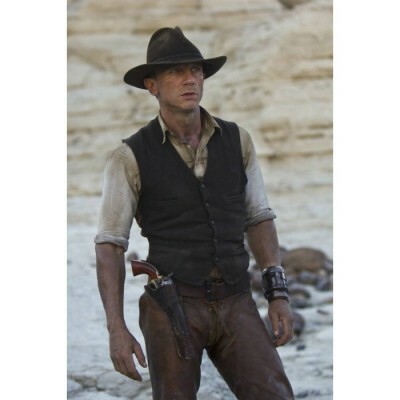 Therefore, we have put in extra effort to make it 100% screen accurate. 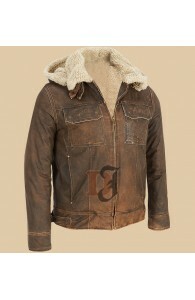 Whether you purchase our Leather Jacket for yourself or for someone you love, we guarantee you zero regrets. 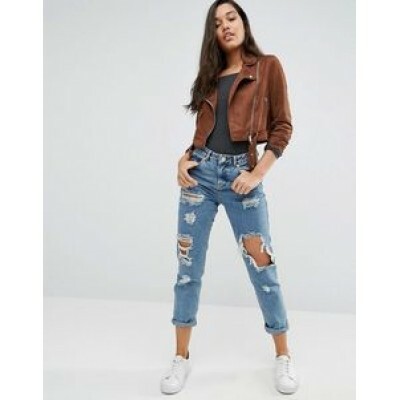 Womens Suede Biker Jacket | Women Suede Leather JacketWomen’s suede biker jacket:It has been a coupl..
Men's Distressed Multi Pocket Hooded Shearling Jacket As the name suggests, the Distressed Jacket.. 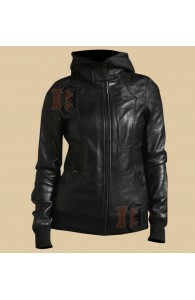 Smash Katharine McPhee Uma Jacket | Women Black Shearling Leather JacketIn the modern era, the ..
Women's Black Jessica Alba New Year Jacket | Women's Black Leather Jackets When it comes to ..
Women Trendy Warm Black Hot Hoodie Jacket | Women Black Leather Jackets Distressed j.. 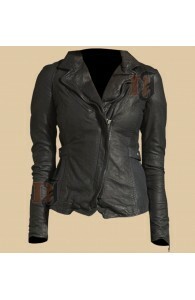 Distressed Vintage Womens Biker Jacket |Soft Zipper Leather JacketVintage Women Jackets have..
CHARLIZE THERON FAST 8 MOVIE LEATHER JACKET:If we credit the success of the fate of the furious to i..